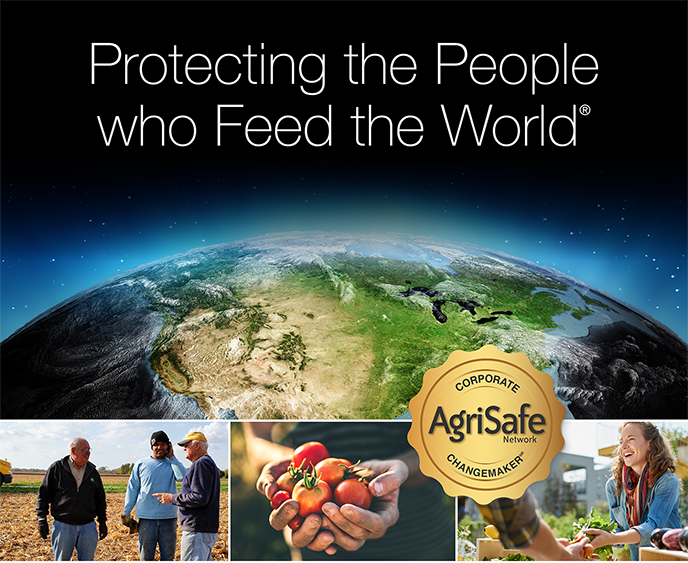 Join AgriSafe in our mission to improve the health and safety of farmers and ranchers. AgriSafe's impact is facilitated through alliances that are strategic and symbiotic. Our corporate sponsorship program can improve agribusiness relationships with farmers and ranchers. Corporate sponsors benefit from national exposure and being the unique company representing their industry. AgriSafe is able to showcase official corporate sponsors through our media impact, website and direct contact with farmers and ranchers. AgriSafe conducts a variety of initiatives aimed at improving the health of farmers and ranchers. Companies interested in being a program signature sponsor, benefit from being recognized as the sponsor of a unique program. Signature sponsors are encouraged to help design and launch programs that they fund. AgriSafe promotes products and services that can impact the health of farmers and ranchers. To be an eligible product or service sponsor, AgriSafe must determine that your product/service can improve the health of farmers and ranchers. Product sponsors benefit from product placement opportunities, website exposure and media promotion. Corporate sponsorships are customized partnerships carefully crafted to meet the expectation of each partner. We focus on understanding the philosophy of corporations, their prior history of giving and commitment to social good.